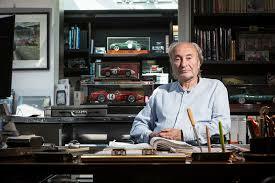 It was a car ahead of its time on the race track, and, famously on the silver screen. The 917 was piloted by Steve McQueen in the film Le Mans, and this very car coming to Concours of Elegance 2017 is one of those used in the movie. At the time it was known as chassis 13, but following a crash with David Piper at the wheel, it was rebuilt using chassis 34, and is known by both numbers to this day. In fact, it was under this new chassis number that this particular 917K (the K designates a short-tail version) had much of its real-life racing success. With a 4.5-litre 12-cylinder air-cooled engine, a reported 0-124mph time of 5.3 seconds and a top speed of 220mph as a short-tail, there was no doubt of the 917’s performance. During the 1971 season it won the Daytona 24 Hours, the Monza 1000km, Osterreichring 1000km and finished second at the Spa 1000km. Some of the world’s most famous endurance drivers were at the wheel; Richard Attwood, Jo Siffert and Derek Bell among them. 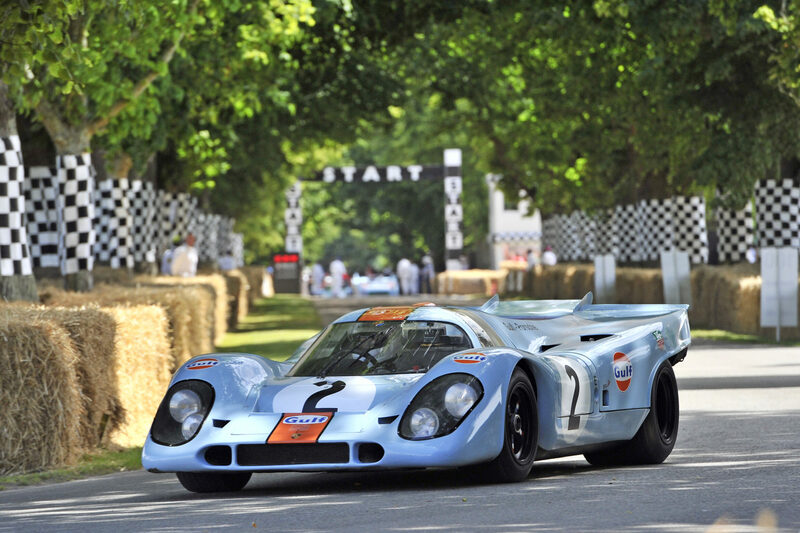 To see the Porsche 917K on the race track is an incredible enough sight, but to see it rolling into the grounds of Hampton Court Palace this September for the Concours of Elegance is something entirely different.